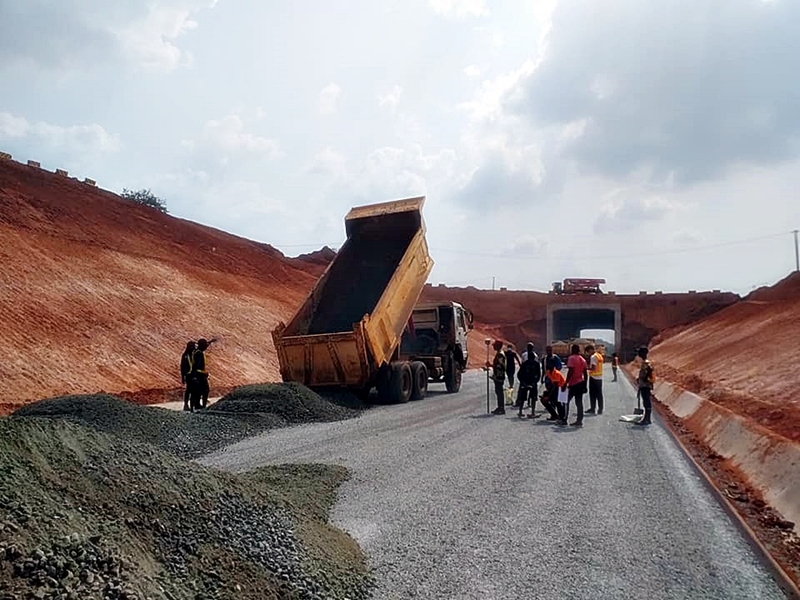 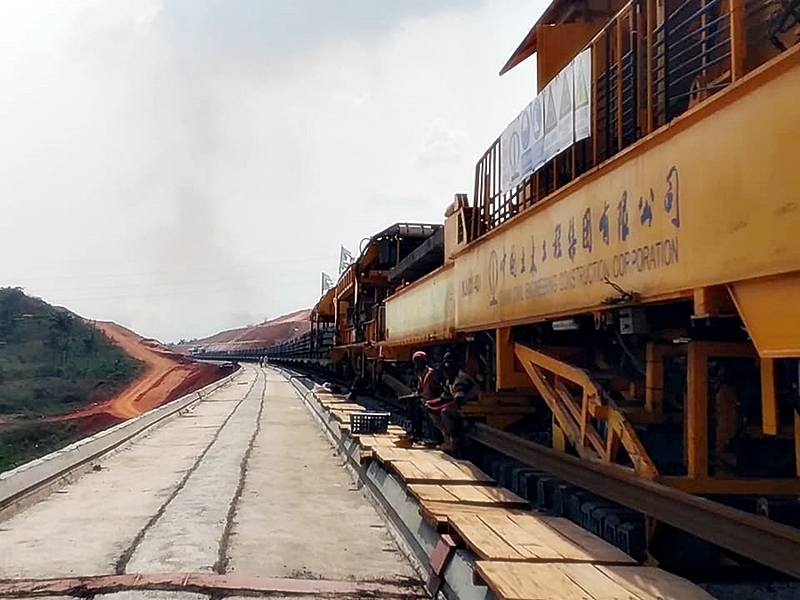 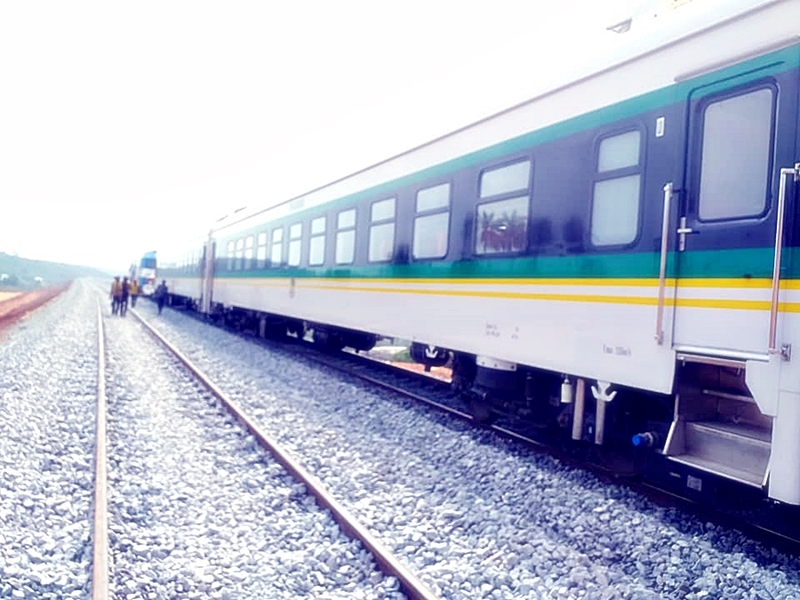 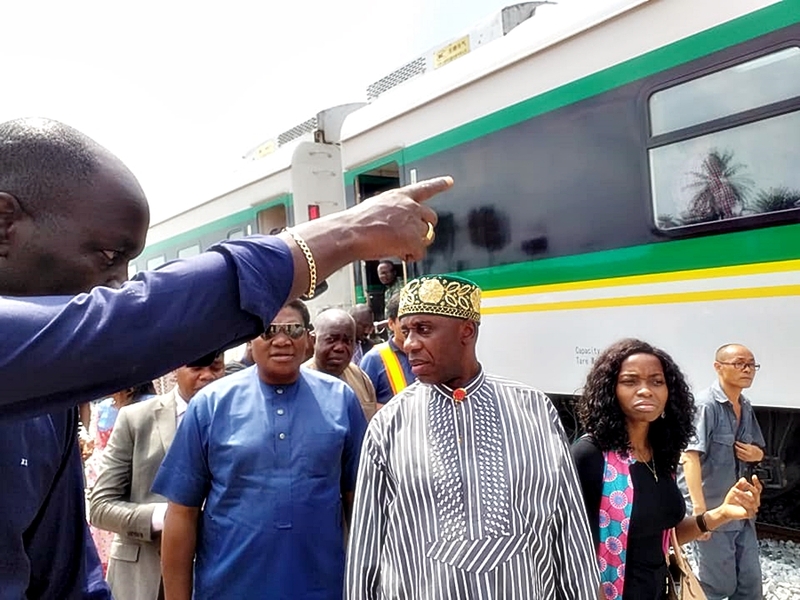 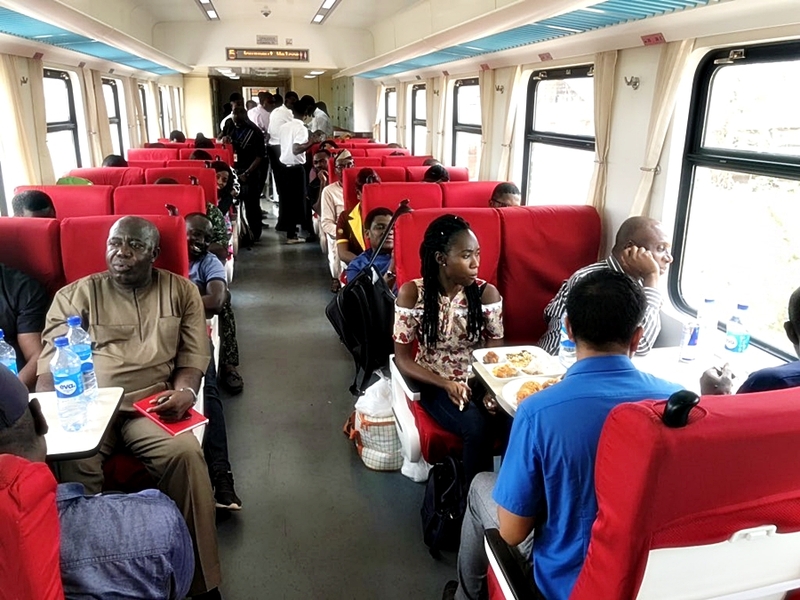 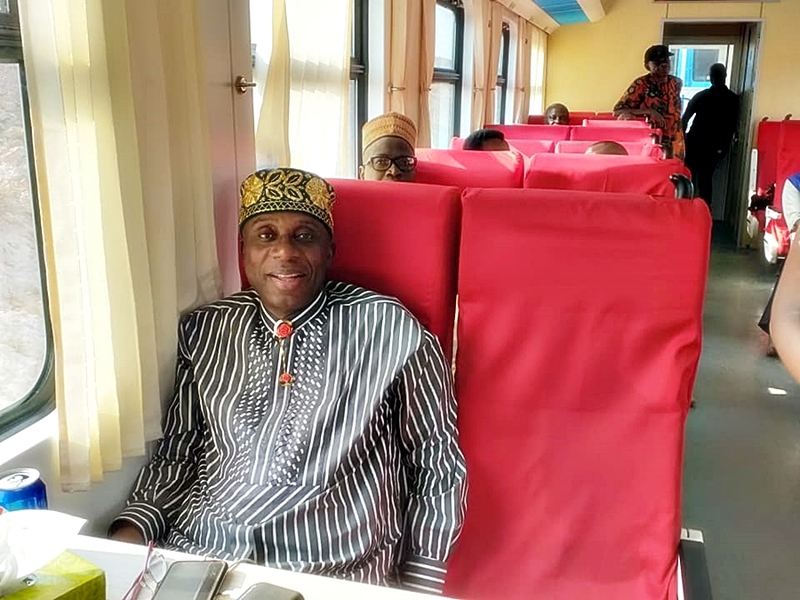 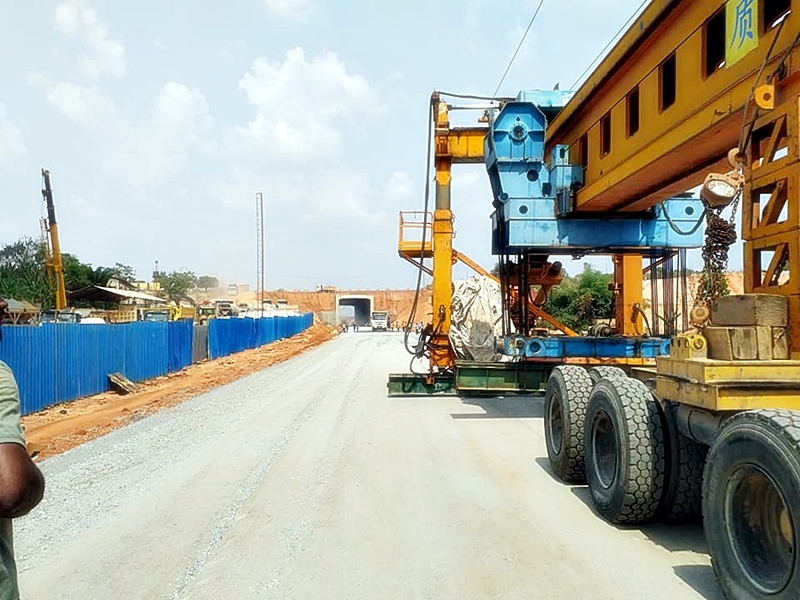 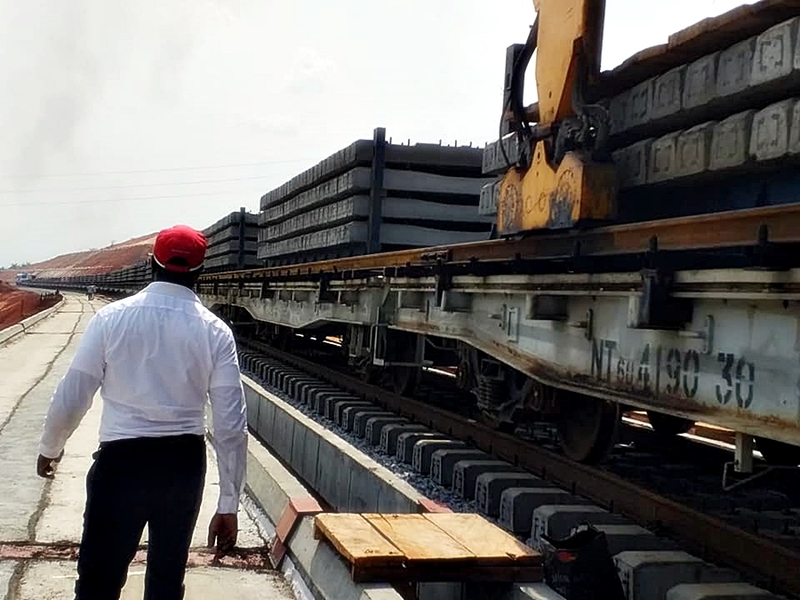 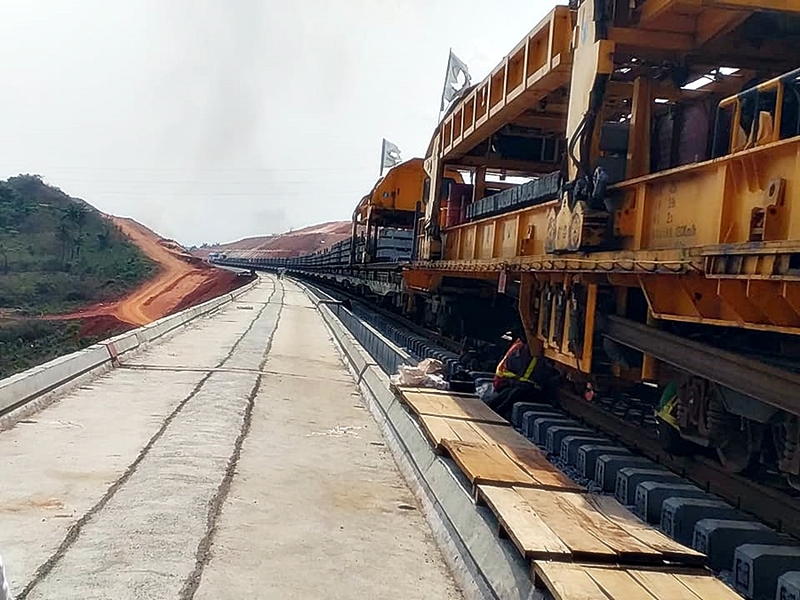 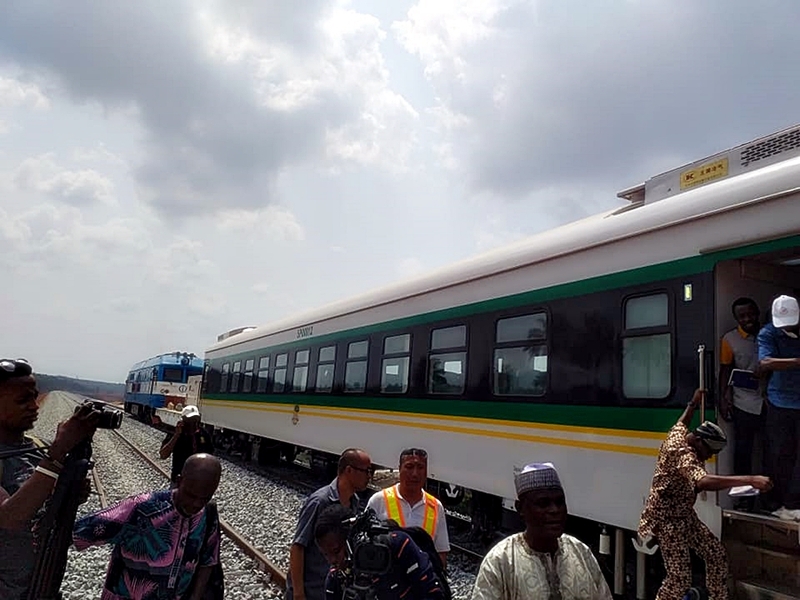 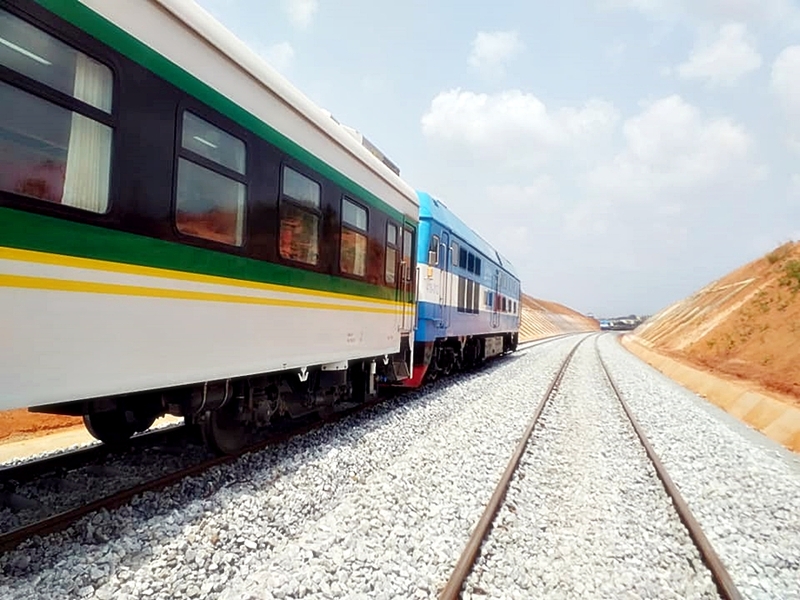 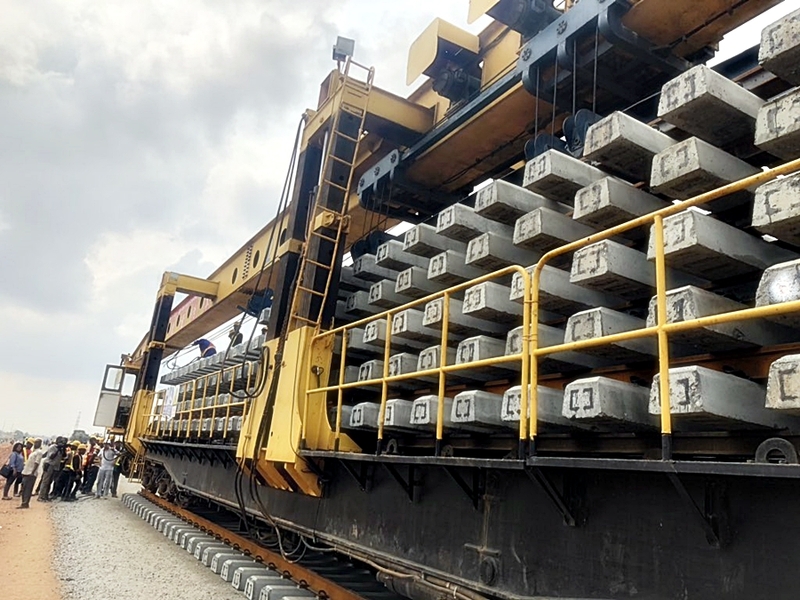 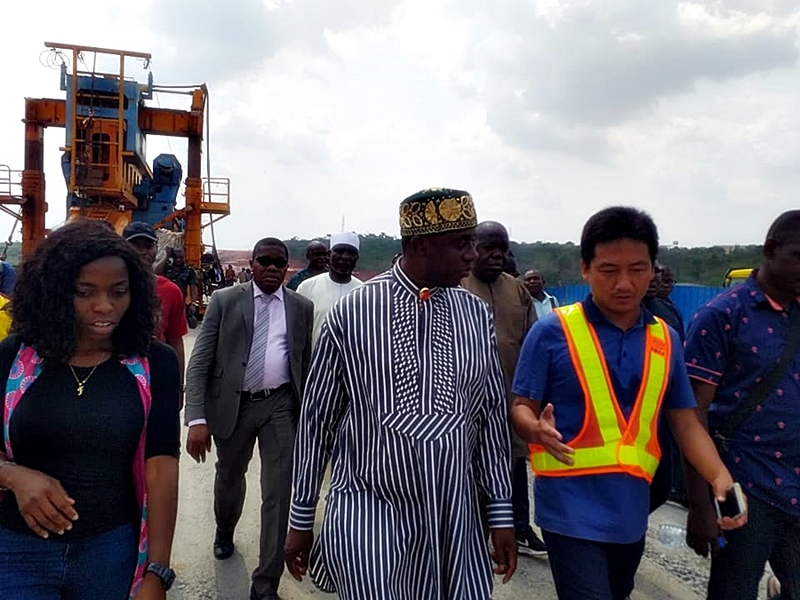 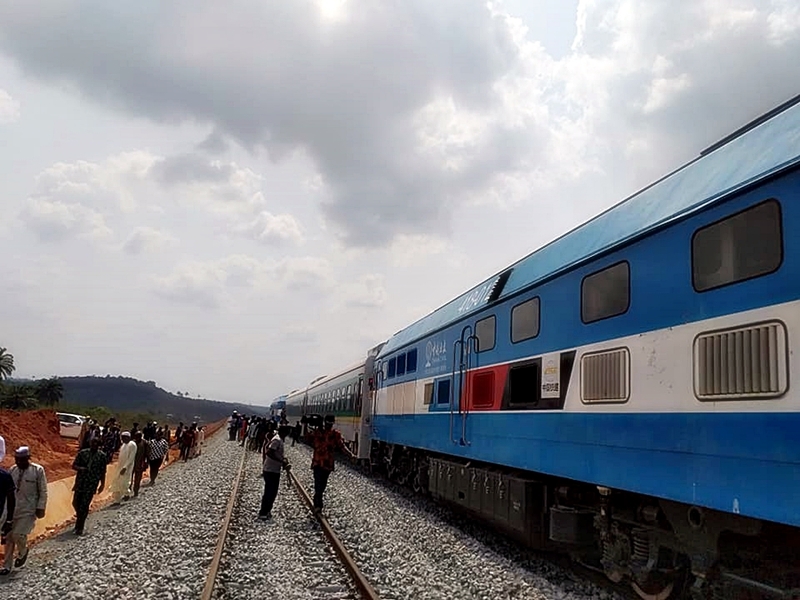 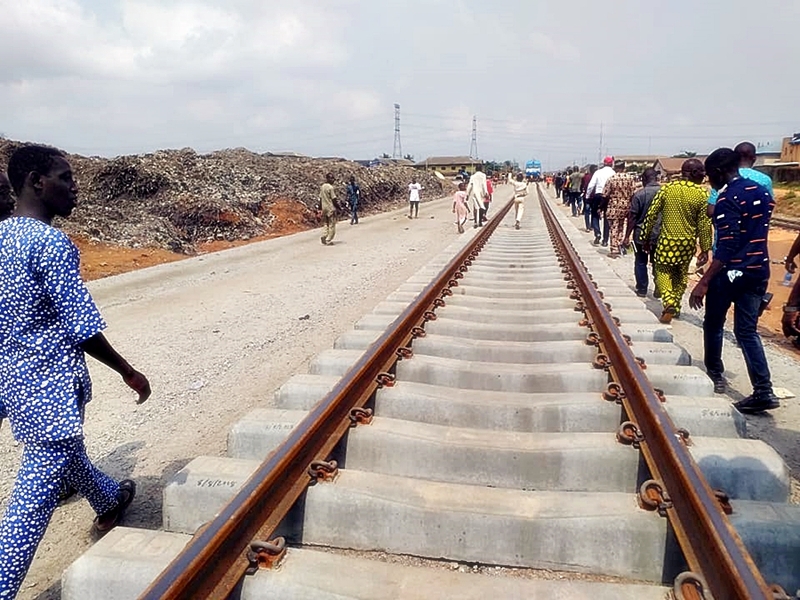 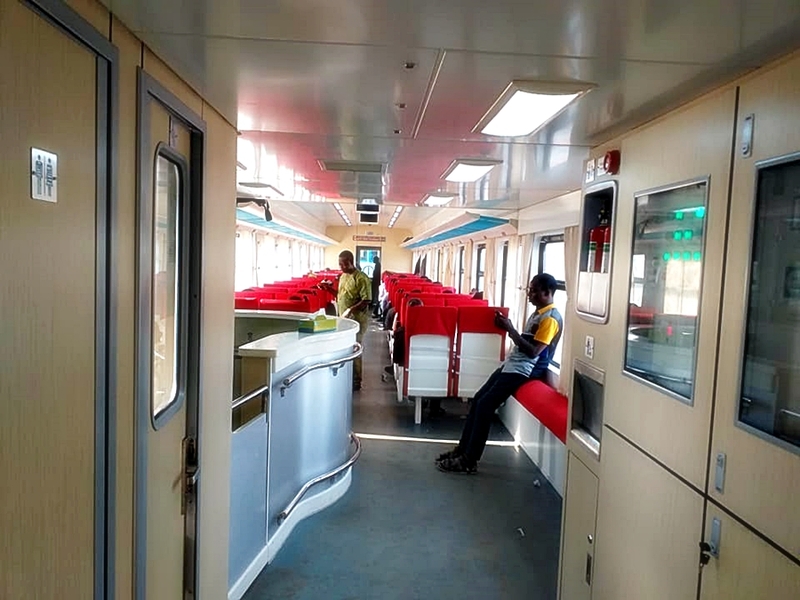 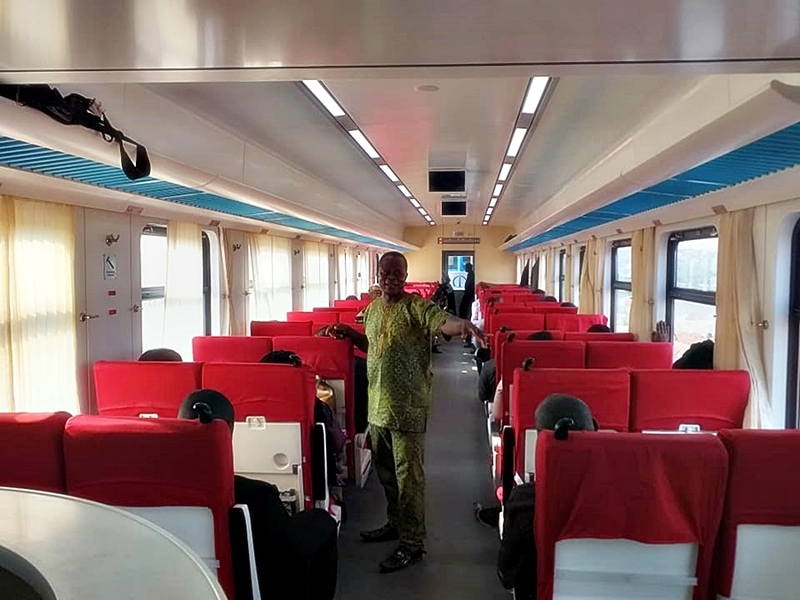 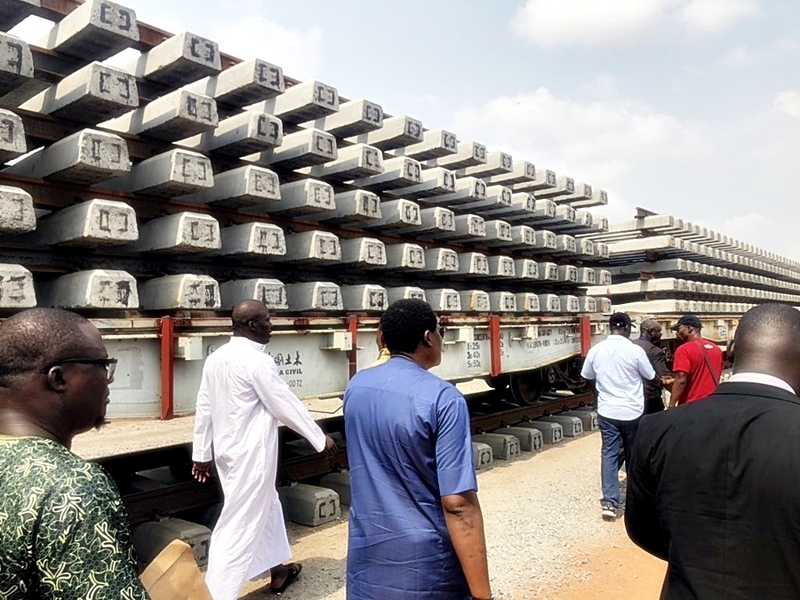 At Last, Lagos-Ibadan Railway Comes Alive - Photos - AutoReportNG "AutoReportNG-The No 1 Car Blog In Nigeria That You Can Trust - AutoReportNG"
Finally, we can say all that begins well, ends well. 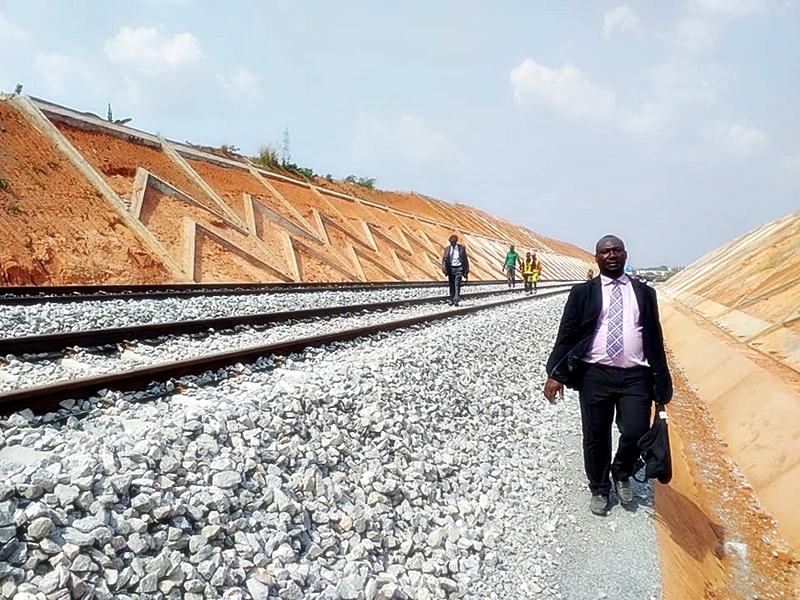 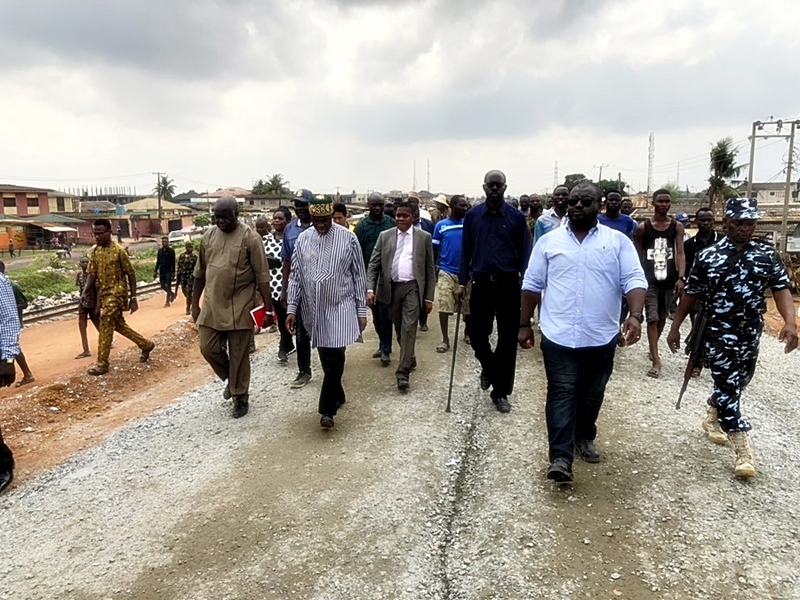 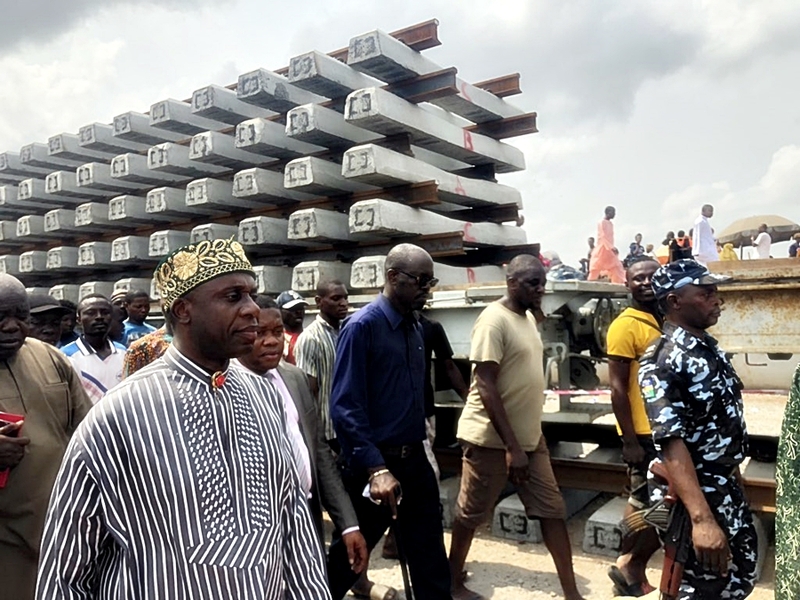 We can finally say that work done on the Lagos-Ibadan Railway has reached 70% completion as the minister of transportation alongside some members from the national assembly and some members of the Nigeria Railway Corporation today inspected and test-run the coaches from Lagos to Abeokuta station. 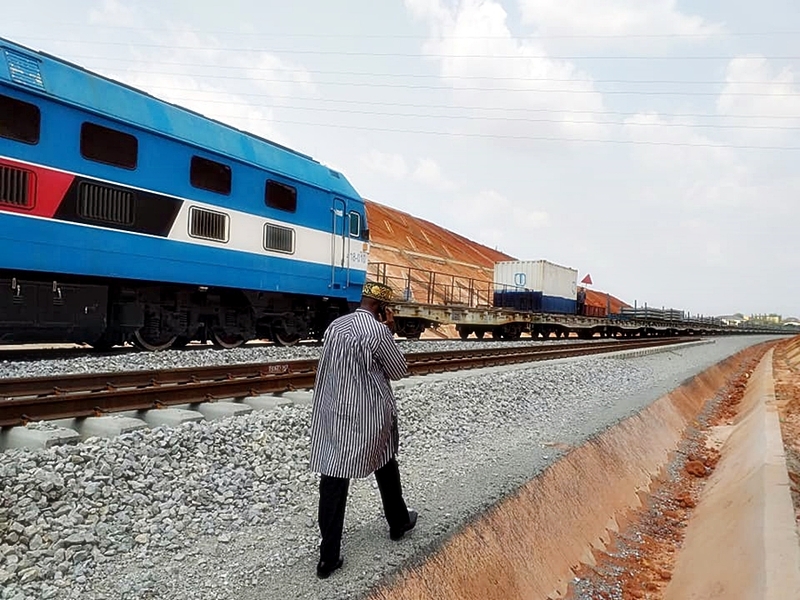 According to the minister of transportation, the Lagos-Ibadan Railway will start operation soon. 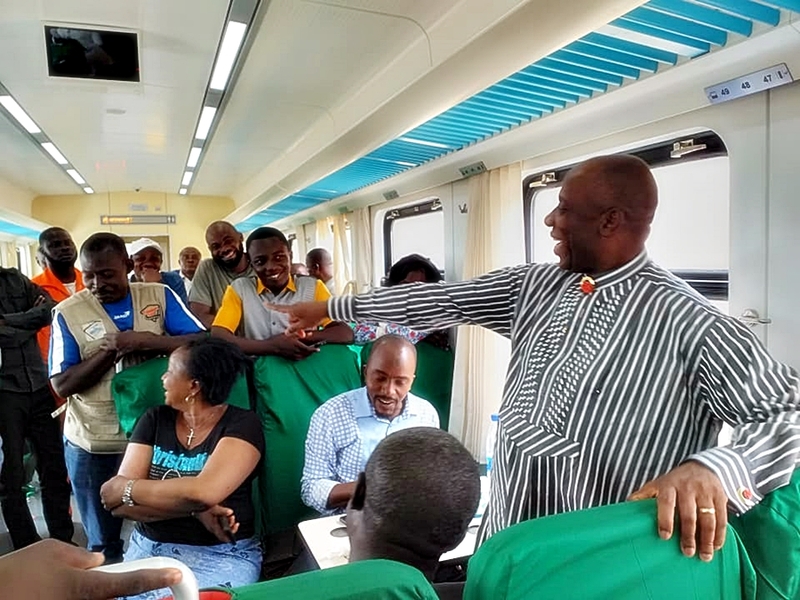 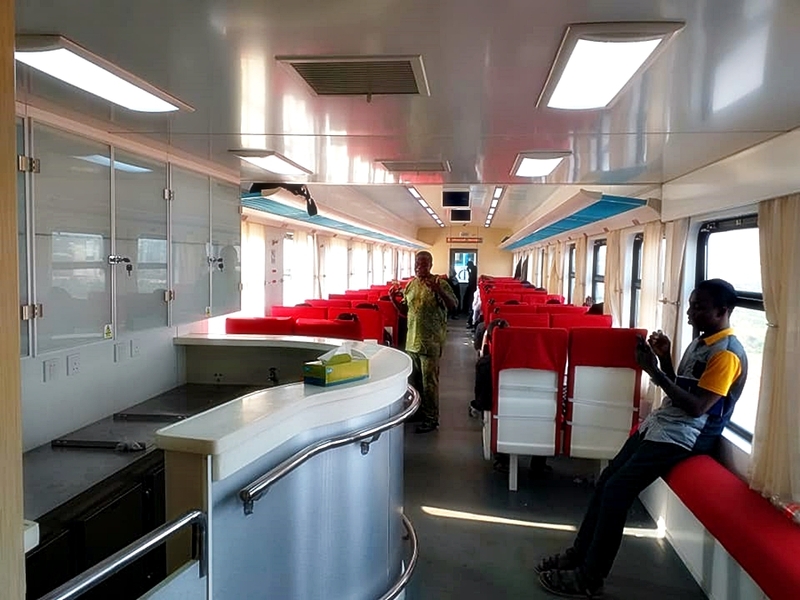 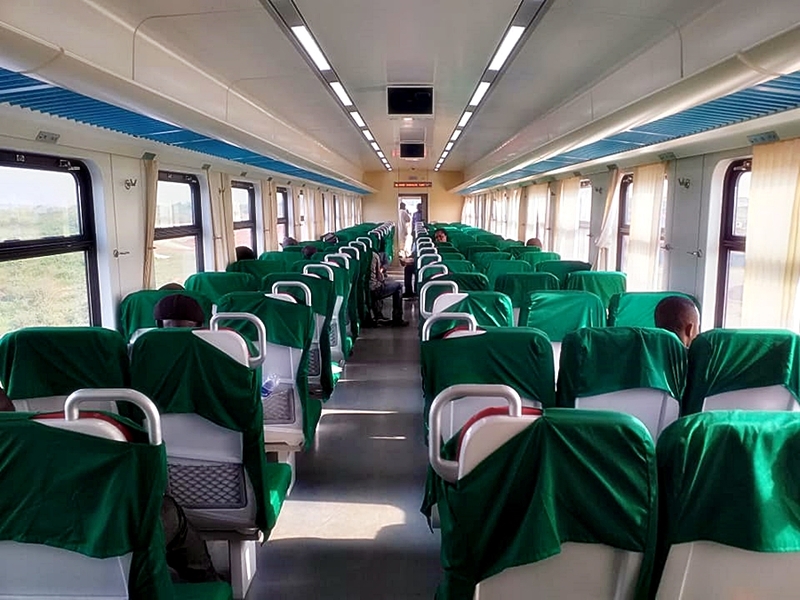 These are some of the pictures as they test-run the coaches and not only that, the minister personally took it upon himself to check and see the rails personally.